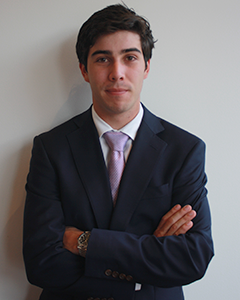 Mr. Camacho has experience in investment banking and corporate finance. Before joining TEKA, Mr. Camacho worked in the investment banking division in Barclays (New York office) and in the financial team of Publicar S.A. He holds a Bachelor’s degree in Finance along with a minor in Management from Bentley University in Boston.